Thanksgiving is upon us and ready or not, Christmas, Hanukkah and New Year's are not far behind. Speaking of Thanksgiving, one of my favorite side dishes is dressing! Of course my Mom makes the best but that goes without saying :). What's the difference between dressing and stuffing? Stuffing is usually "stuffed" inside the turkey. Dressing is meant to compliment or "dress" the turkey. I believe that where you are located geographically determines which word you choose to use. My pals over at Home.Made. 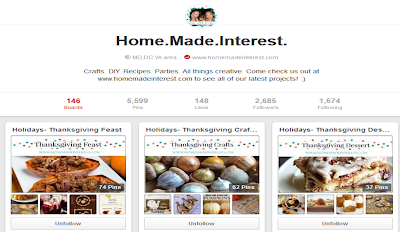 Interest has shared 10 Thanksgiving Stuffing Dressing recipes. Be sure to visit the webpage often as there is always new ideas and recipes being added. 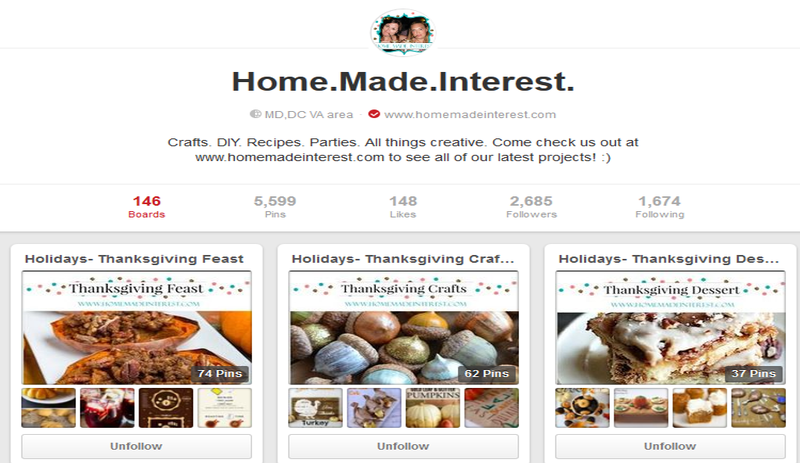 Check out Home Made Interest on Pinterest by clicking here. I also found some super cute FREE printables from Catch My Party. To download the free printables, follow this link. 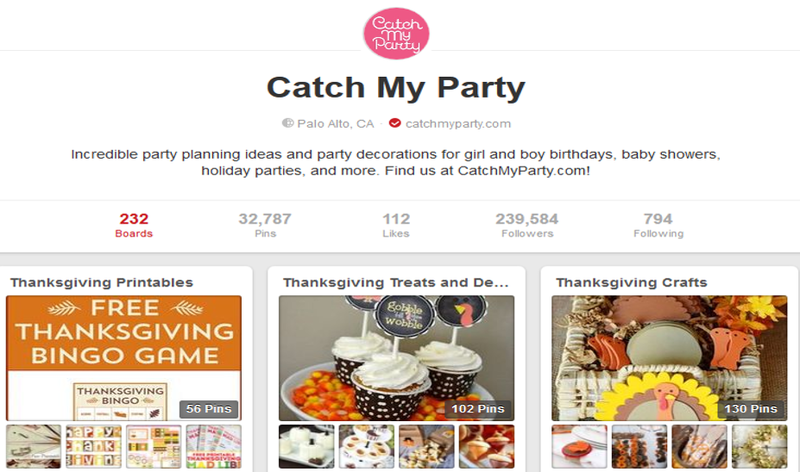 Check out Catch My Party on Pinterest by clicking here.